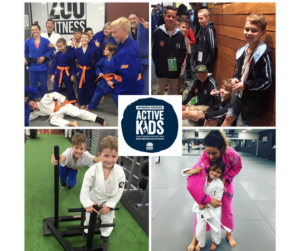 As an approved provider of the NSW Active Kids program, we are making it easier for kids to be active with our $100 VOUCHER. Please see also our FAQs on the Rebate for clubs, parents and current Judokas wanting to renew their membership. Read the Guidelines and Fact Sheets to learn about the program. Complete an Active Kids application through your MyServiceNSW Account. You will receive a voucher with a unique ID number for each child you register (available to download, print and email). Take your child’s voucher to one of the registered Judo providers below.